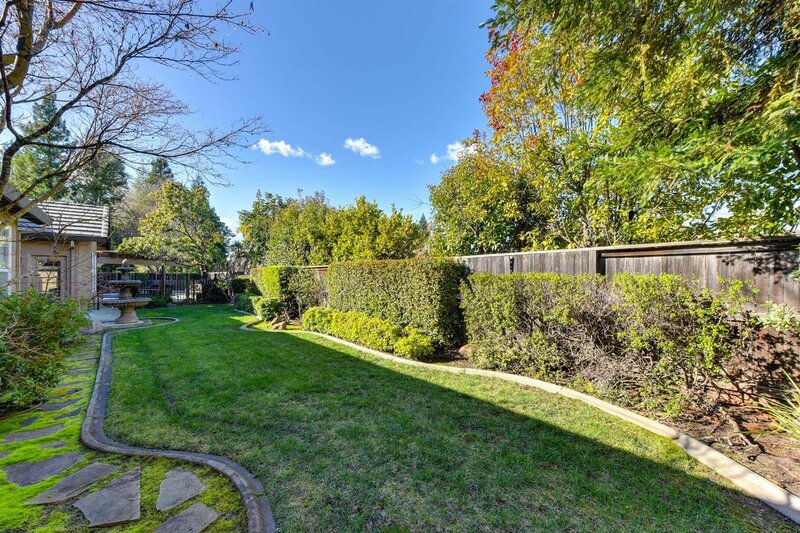 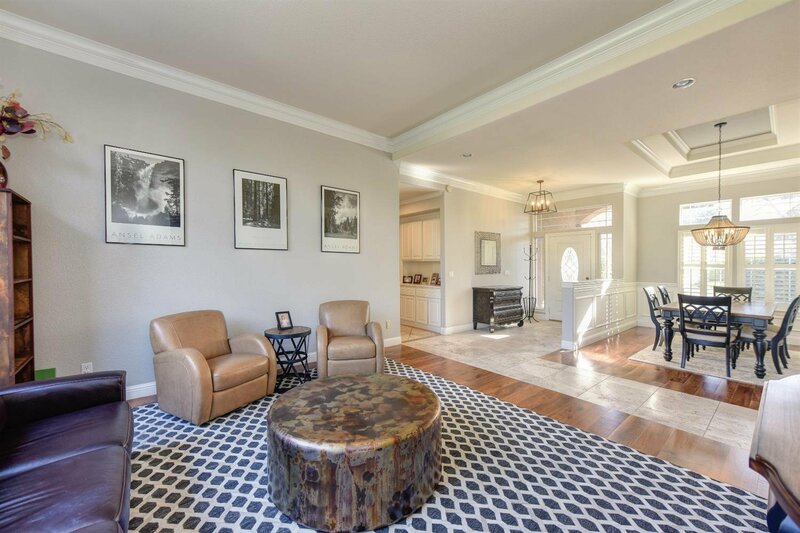 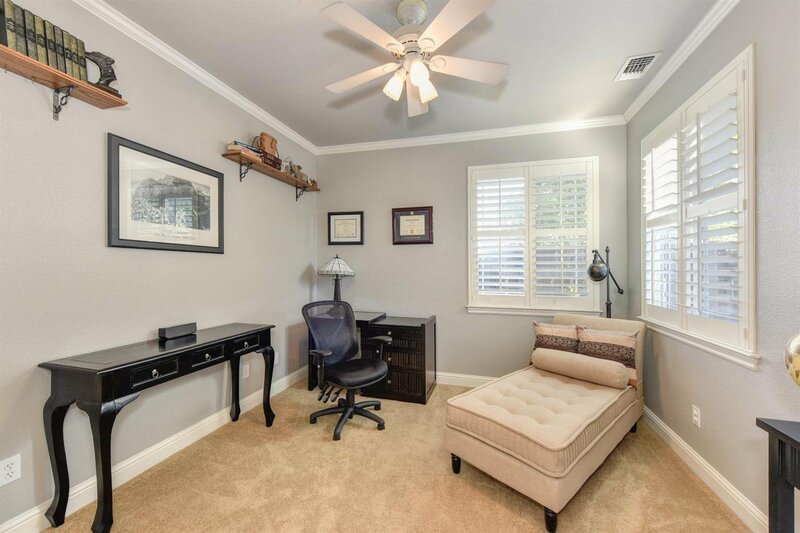 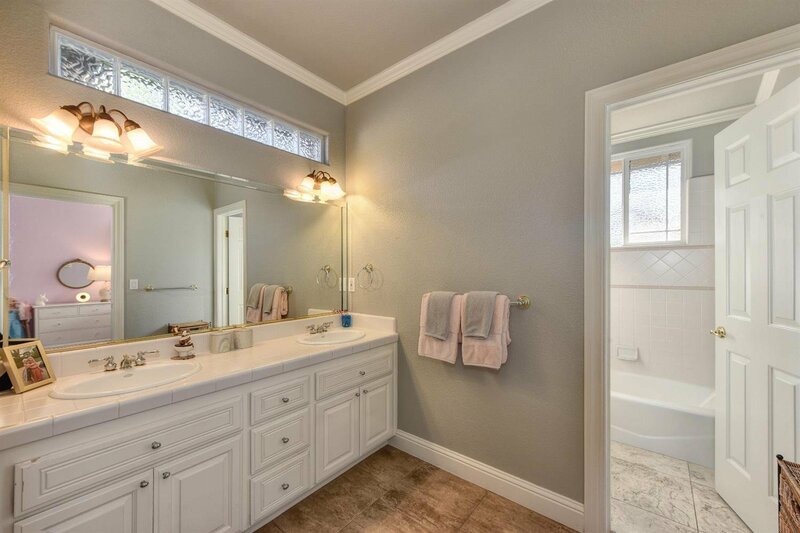 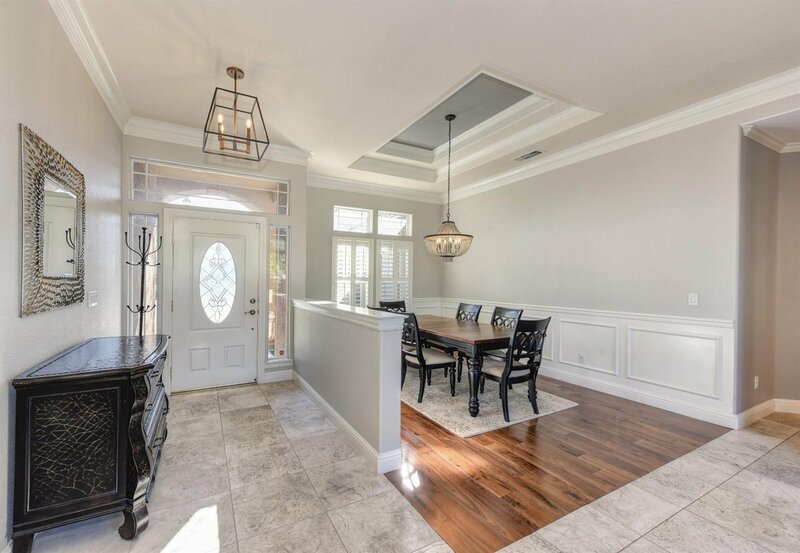 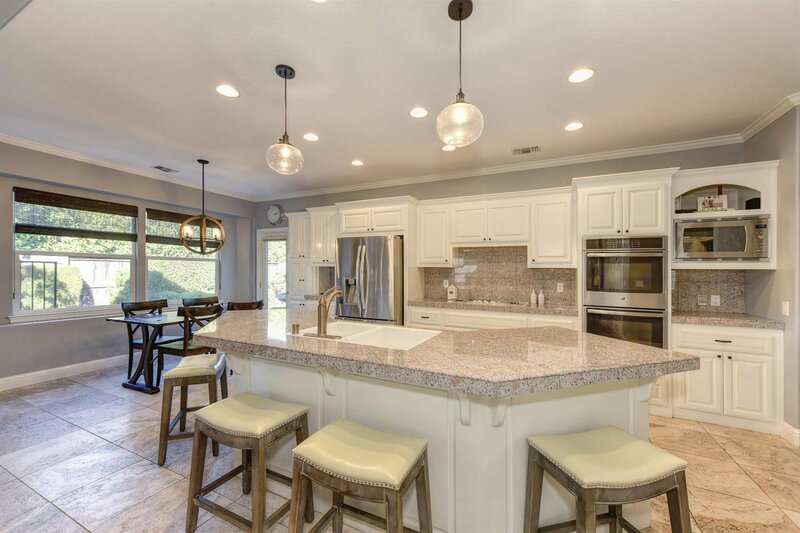 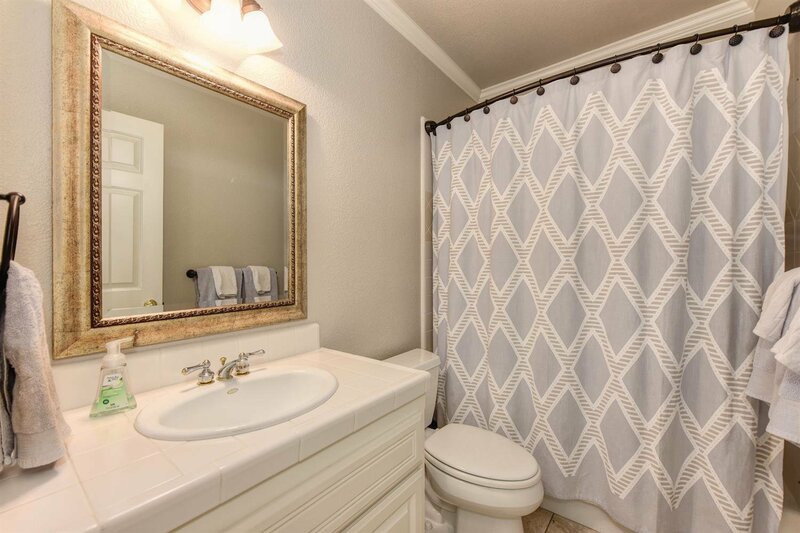 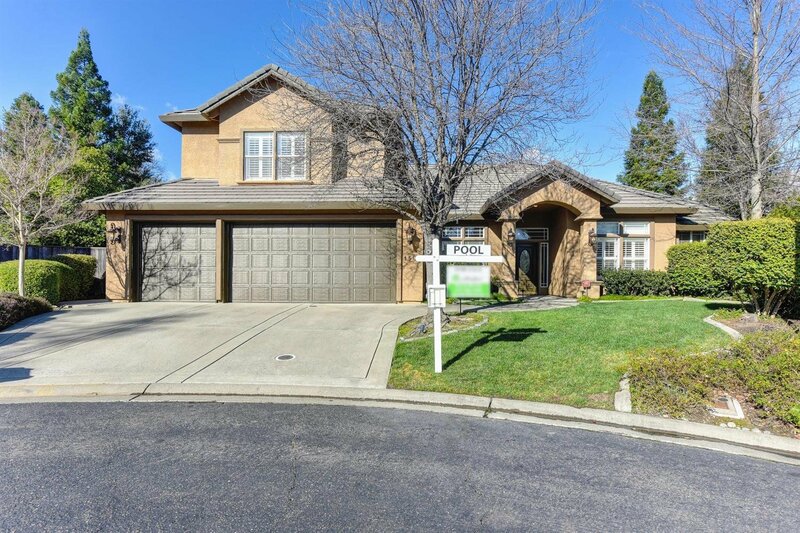 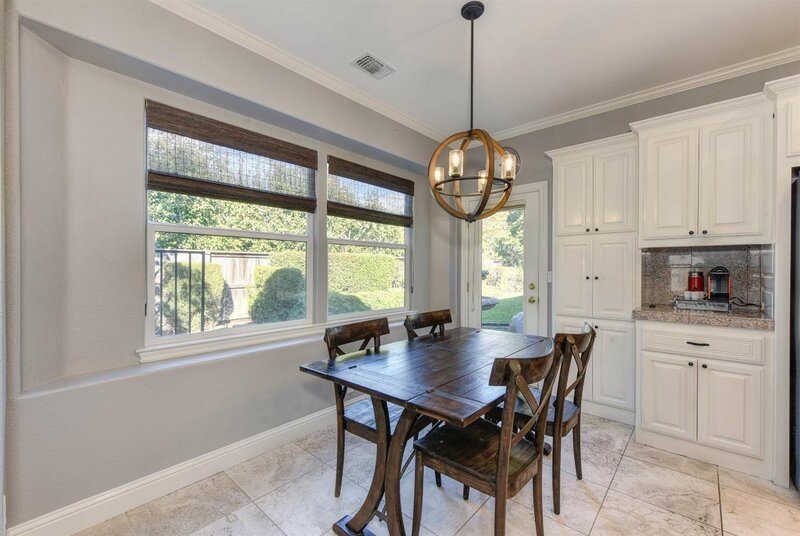 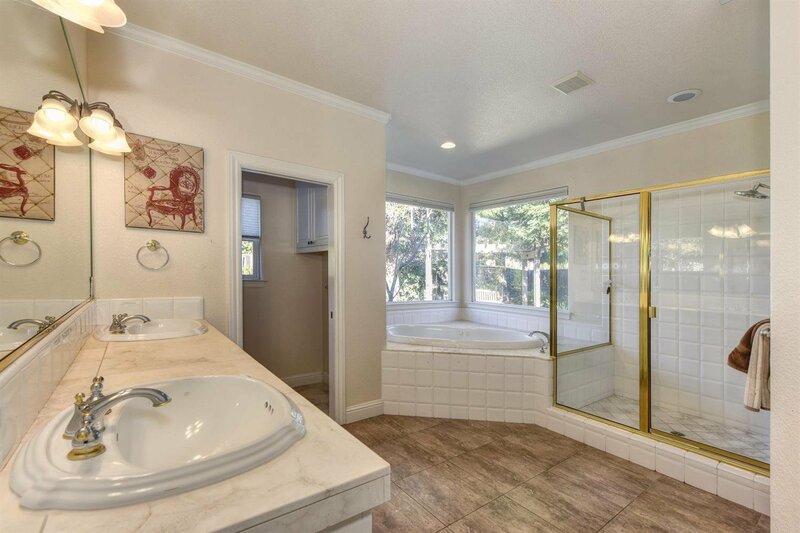 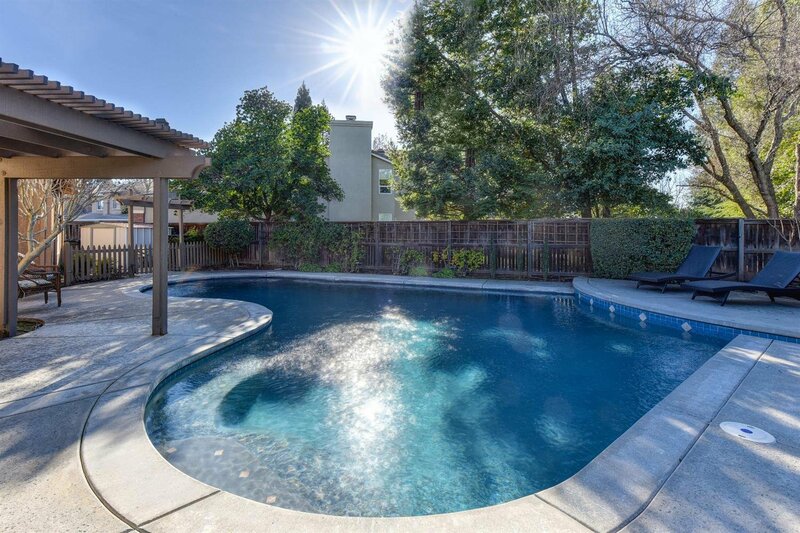 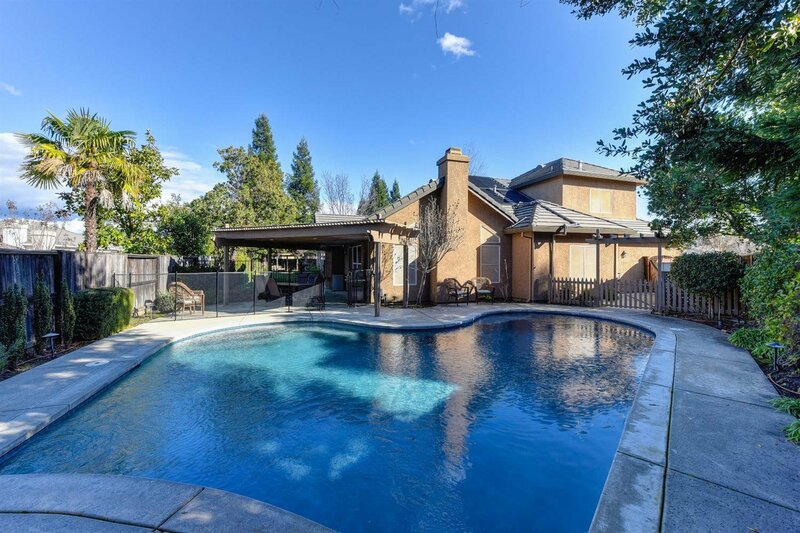 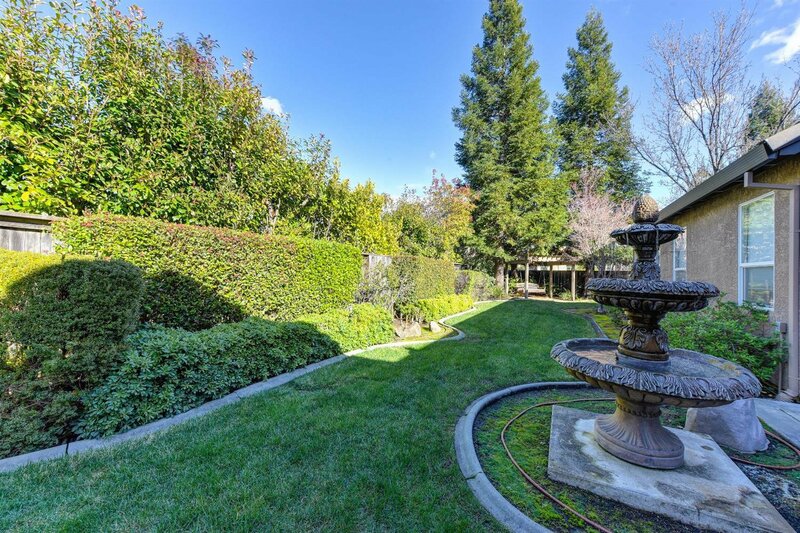 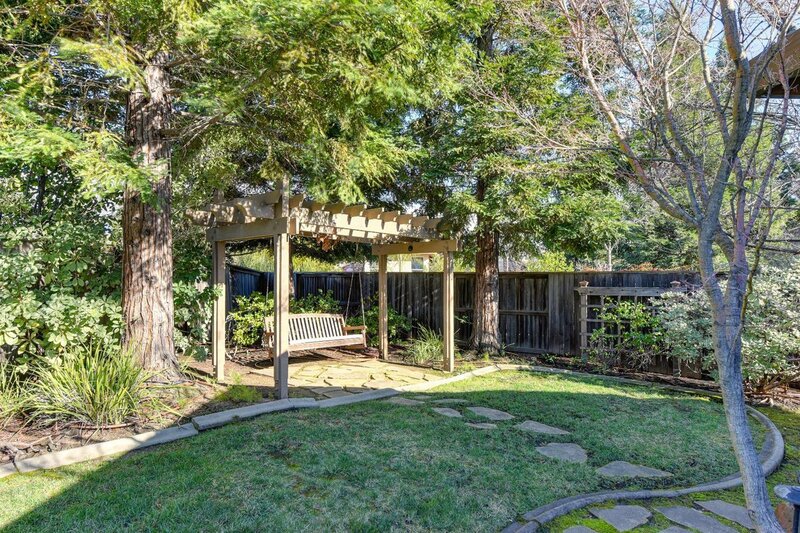 Elegant home located at the end of a cul-de-sac in gated Hillsborough, close to Granite Bay HS and Hillsborough Park. 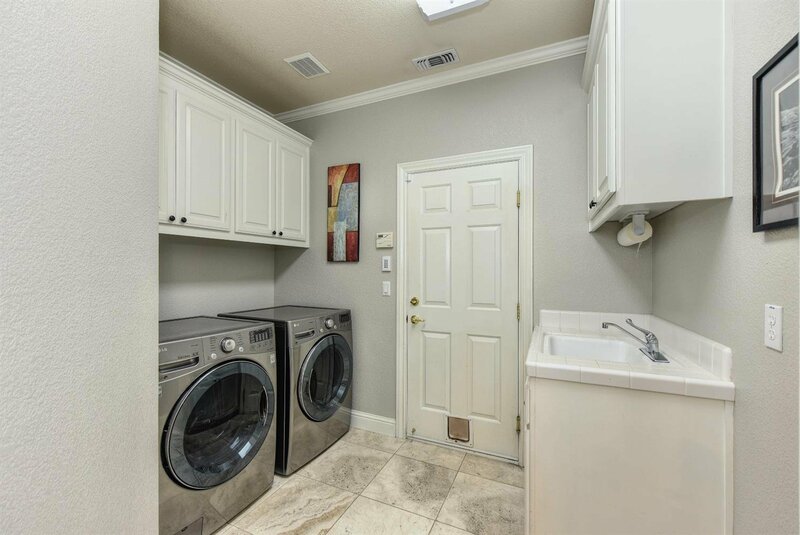 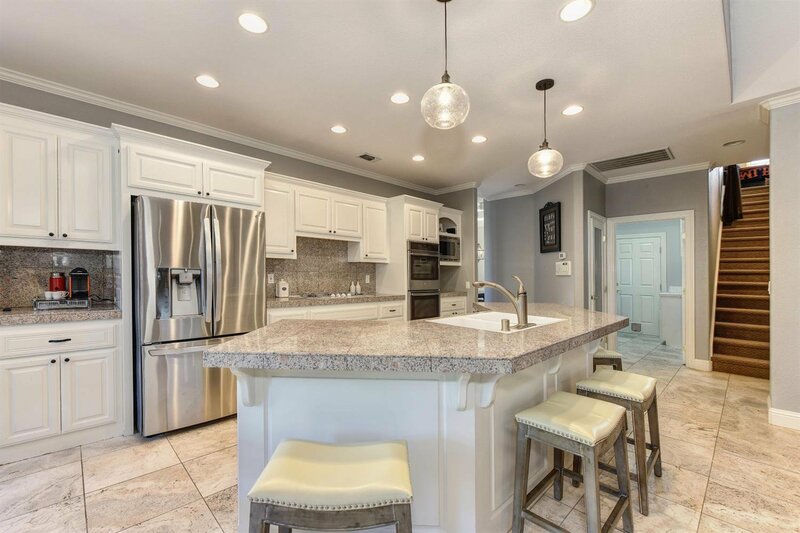 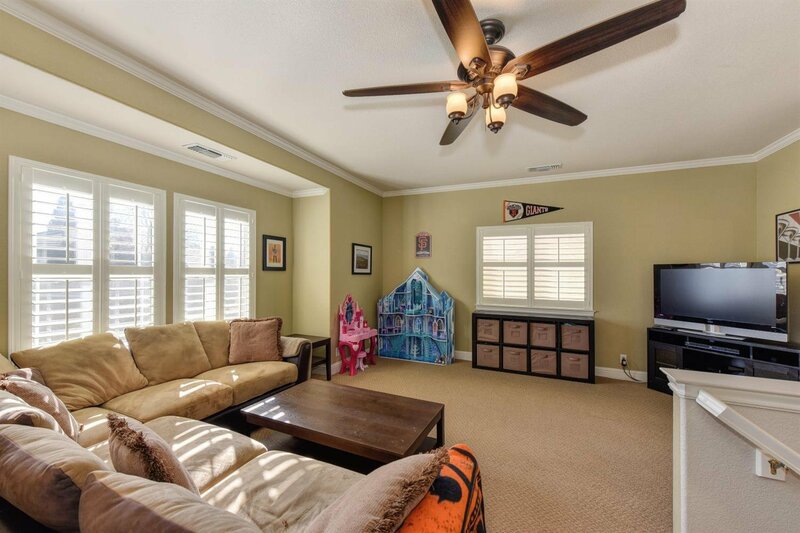 Spacious and updated home with formal rooms and an open concept family room/kitchen area. 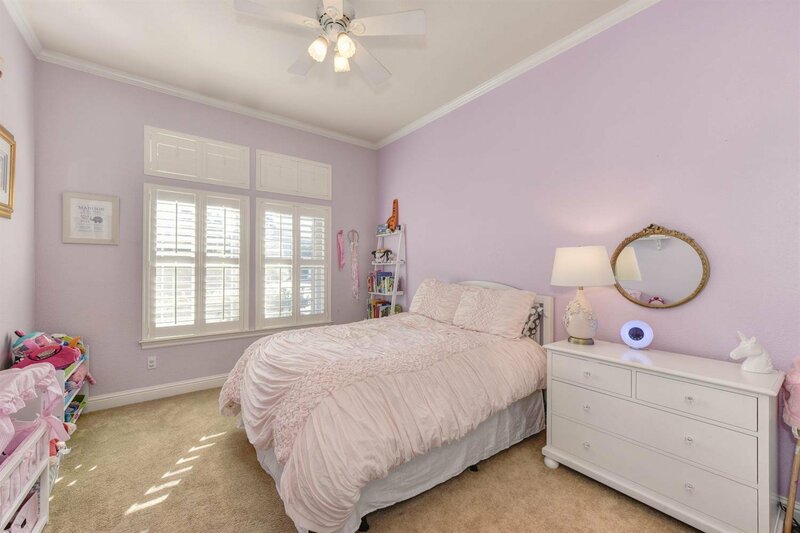 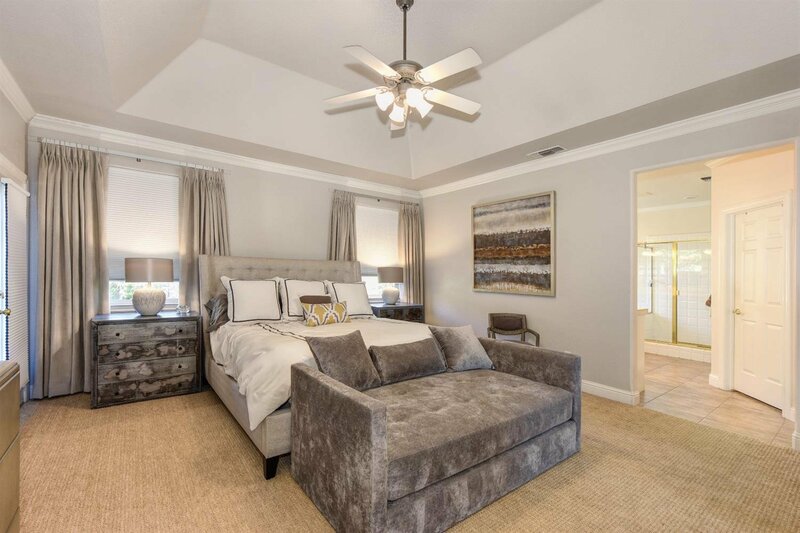 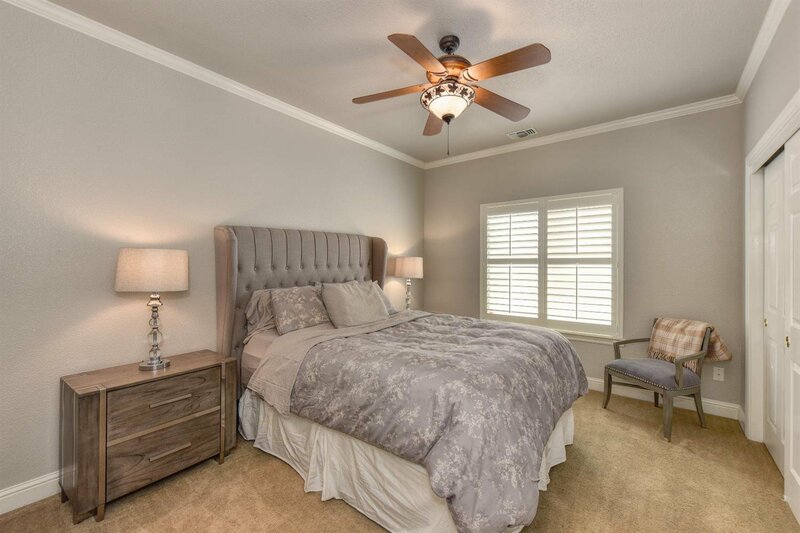 Master Bedroom and 3 family bedrooms on the main floor, plus a bonus room or 5th bedroom upstairs. 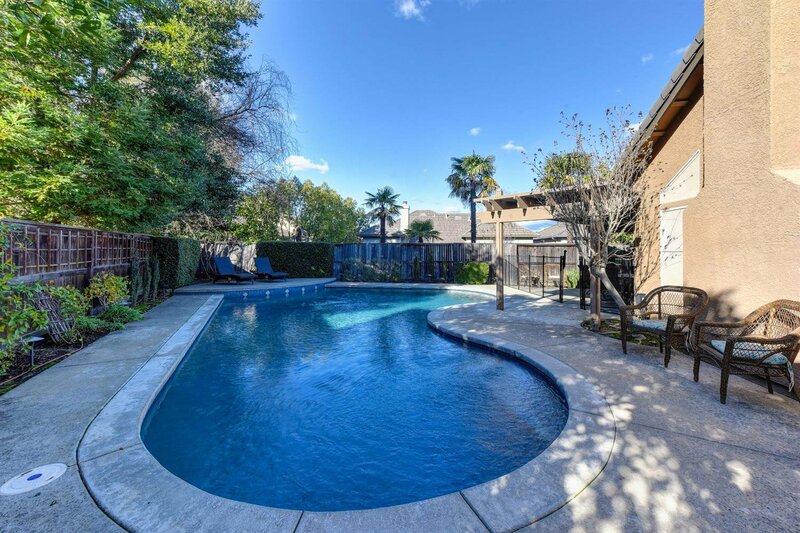 Great flow from vaulted family room out to free-form solar heated pool, covered patio, and garden with fountain. 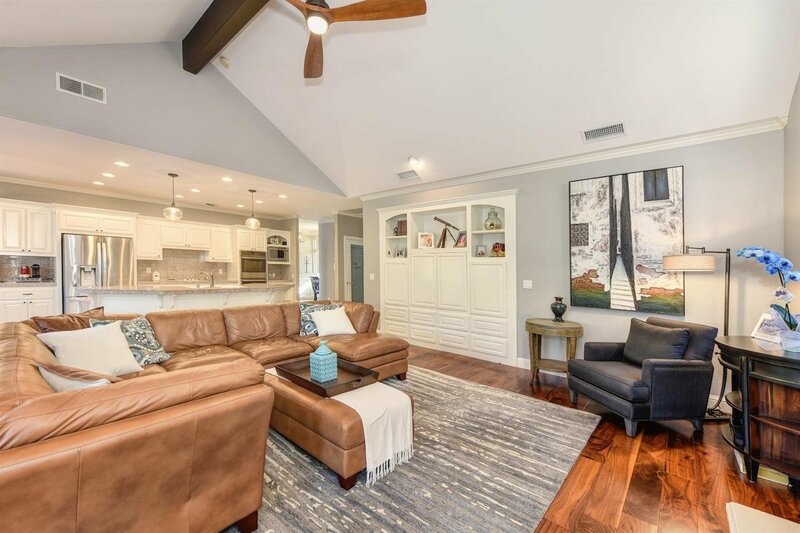 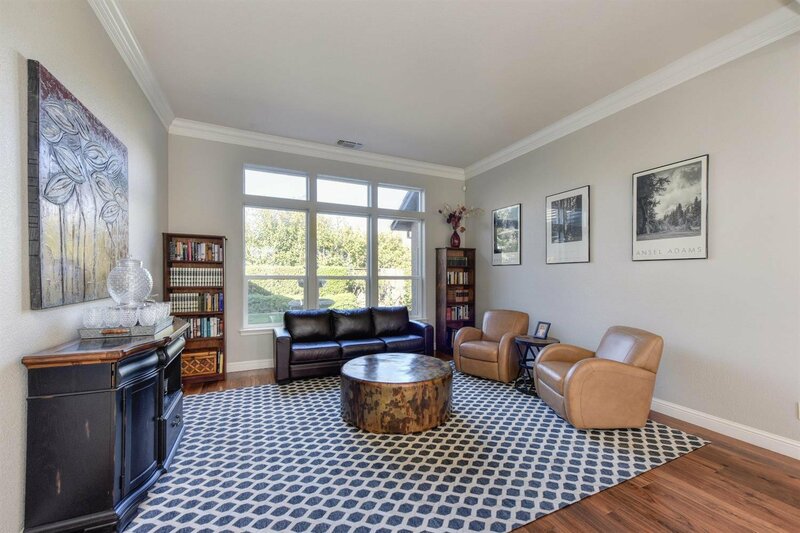 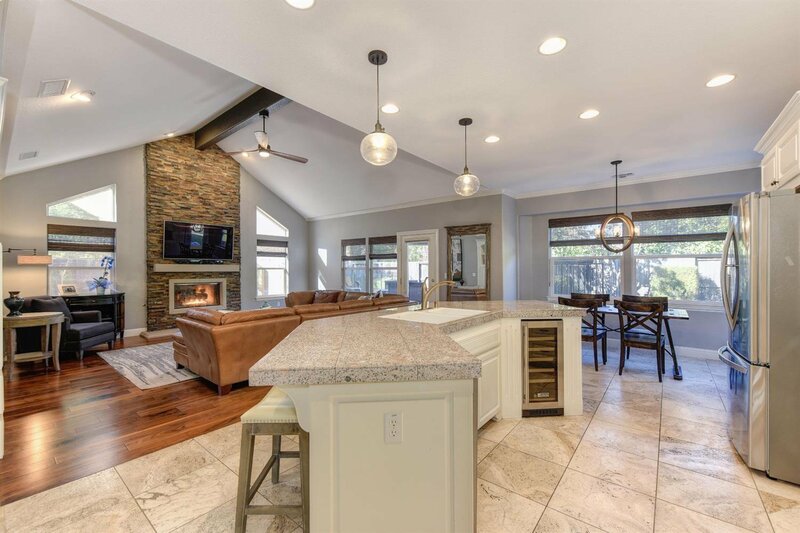 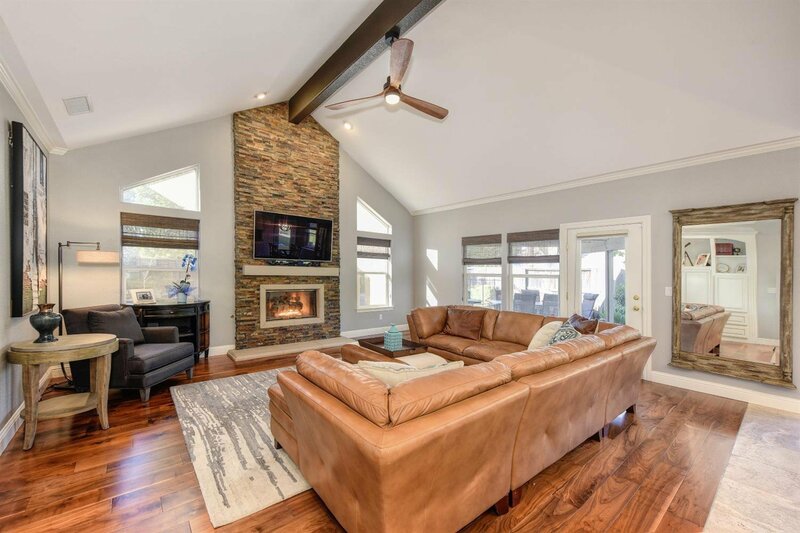 Recently installed walnut hardwood floors, designer fireplace, and two new A/C units are just a few of the extras. 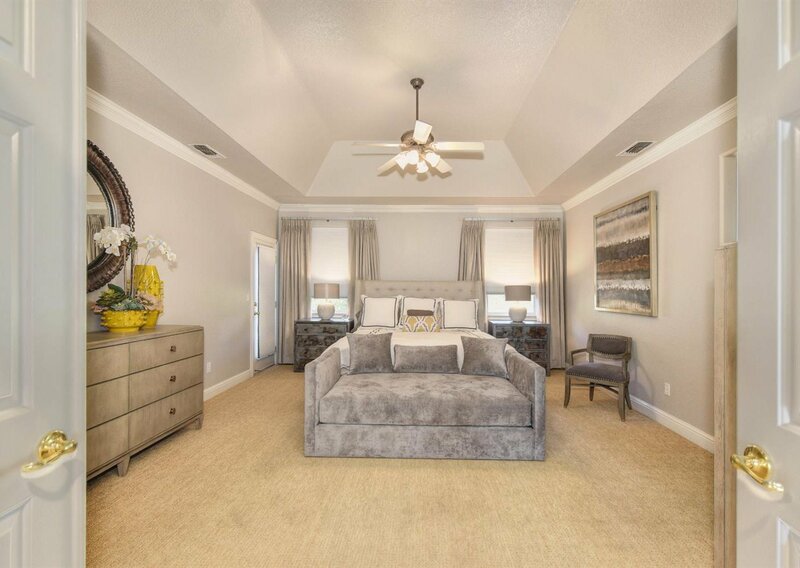 View the 3D virtual tour to see more. 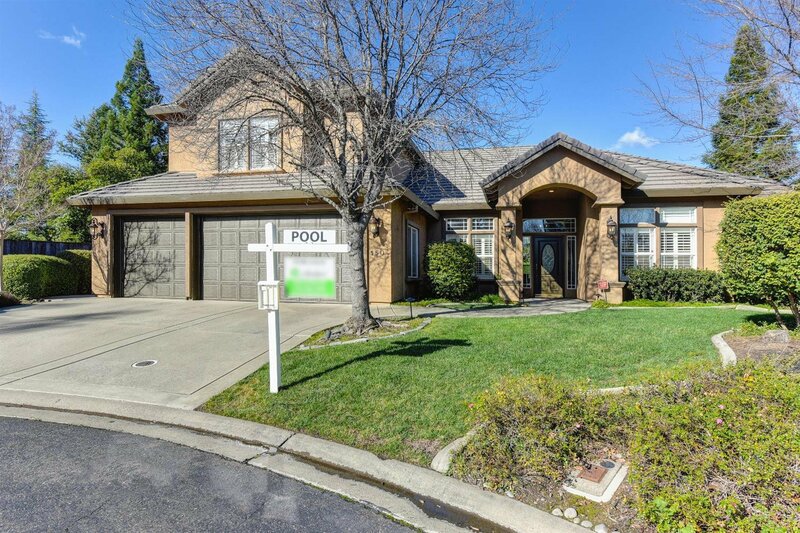 Listing courtesy of Real Estate Ebroker Inc..